You’ll notice lots of additional badges (icons) and notifications around to give you more sticky info about your contacts, groups, and numbers for maximum connectivity and communication. Why sticky? Because the info is connected to the item, not the website page, making it visible no matter where you are. 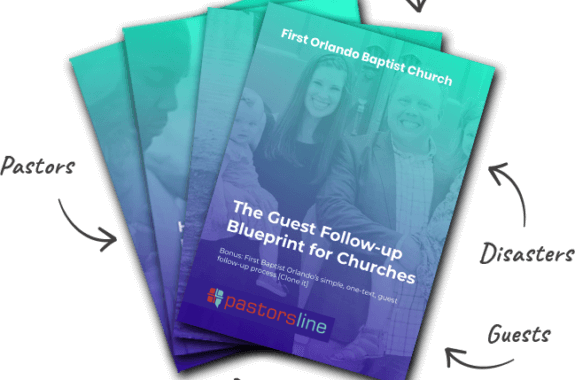 For example, badges tell you whether your contact is a PastorsLine contact, CCB integrated, if the group is a PCO group and which contacts belong to which app. We also are trying to add these badges in as many places as possible, so it doesn’t matter where you are—you can have a good idea of what’s what without doing 5 clicks to understand it.